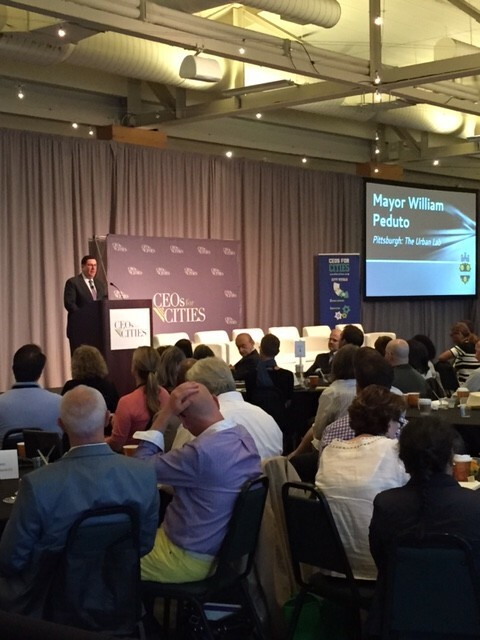 On June 10-12 2015, more than 200 leaders from across the US gathered in Pittsburgh to participate in CEOs For Cities. This conference used Pittsburgh as a backdrop for discussions and workshops on economic growth. 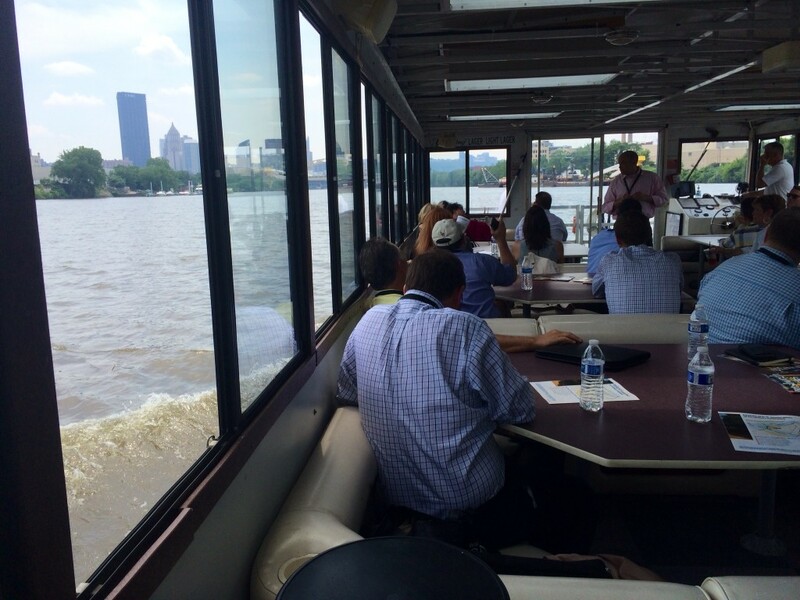 Attendees were also treated to tours of the city and immersive conversations with local business leaders. The Event Group is honored to have partnered with CEOs For Cities and Mayor Peduto to help coordinate this event.